The second phase’s report, as said before, was published in the beginning of July 2011, two years later than expected when the process started. On top of the protection list are two geothermal areas, around Torfajökull glacier and Kerlingafjöll mountains, which both have been viewed as preferable exploitation areas by the energy industry and its representatives in committees concerning the Master Plan. 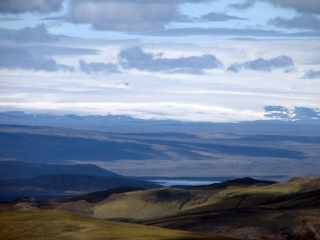 Other areas scoring high on the protection list are geothermal area Vonarskarð and rivers Skaftá and Hólmsá, south-west of Vatnajökull glacier, the latest-mentioned being a part of Landsvirkjun’s recently announced plan to build 14 new power-plants in the next 15 years. These areas are, according to the report’s authors, the highest ranking natural treasures that were taken into account in the making of the report. 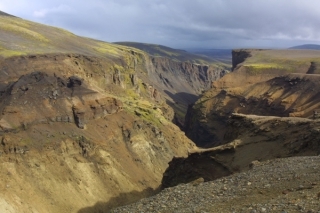 On the other hand the geothermal areas on Hellisheiði by mountain Hengill, the Reykjanes peninsula and volcano Krafla, as well as river Tungnaá, are listed on the top of exploitation areas. Geothermal energy production has been going on Hellisheiði since 2006 (where Saving Iceland’s 2008 action camp was located ), resulting in highly increased sulphur pollution in the Reykavík capital area. There is a vast local opposition against the plant and the planned enlargement of it, its most recent manifestation being when residents of Hveragerði, living close by one of Reykjavík Energy’s boreholes, called the police to complain about constant noise coming from the borehole. 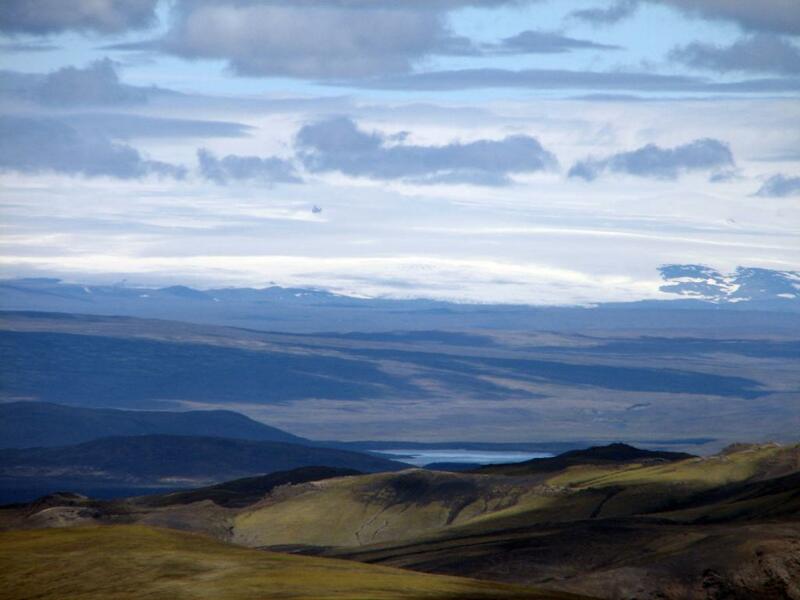 Further construction is currently taking place in Hellisheiði as well as in Tungaá river where Landsvirkjun is building its Búðarháls dam that will produce energy for increased aluminium production in Rio Tinto Alcan’s smelter in Straumsvík, Hafnarfjörður. 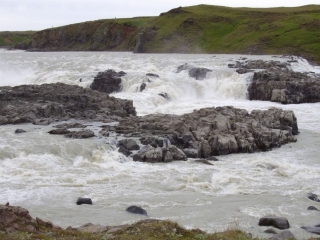 Already existing plans to increase geothermal energy production on the Reykjanes peninsula, for a planned Norðurál/Century Aluminum smelter in Helguvík, have resulted in worries of overexploitation – not only by environmentalists but also, and most recently, by Iceland’s National Energy Authority. When a glacial river is harnessed to generate electricity, this important function, and the binding of the greenhouse gas CO2, is diminished. What they generate is not green energy as the advocates of hydro-power plants and heavy industry maintain, but black energy. Dams and reservoirs hinder the function of glacial sediment in the oceans, and hence hydro-electric power plants that harness glacial rivers are far more harmful than has hitherto been believed. 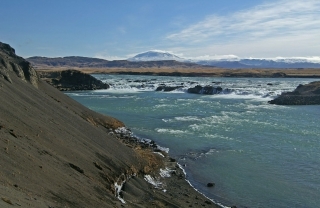 The planned Þjórsá dams have also been highly criticised from a social perspective, most recently by a group of young locals who challenged Iceland’s government “to state officially that no dams will be built in the lower Þjórsá river, against the peoples wishes.” This happened shortly after a Supreme Court ruling stating that the decision of Environmental Minister Svandís Svavarsdóttir, to reject the construction of a dam in Urriðafoss waterfall in Þjórsá river, was illegal. 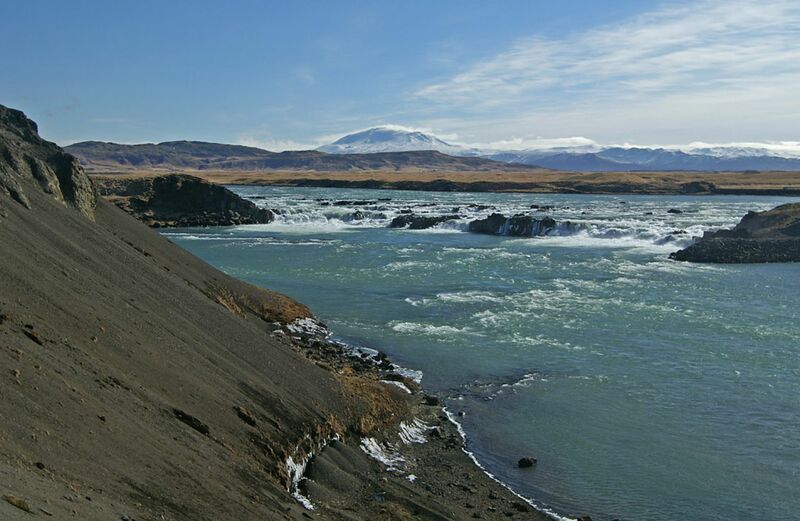 The ruling was only a one small factor in the long and complicated farce concerning the Þjórsá issue – a farce including Landsvirkjun’s attempts to bribe local residents and the company’s threats of using expropriation in order to gain access to lands owned by people opposed to the dams. Following the publication of the Master Plan’s second phase report, Guðmundur Hörður Guðmundsson, chairman of environmentalist organization Landvernd, expressed the organization’s disagreement with Þjórsá’s position on the exploitation list, stating that a much better and more detailed research has to be done on the planned dams’ social impacts. Interviewed by newspaper Fréttablaðið, natural scientist Guðmundur Páll Ólafsson voiced a very negative view towards the report, saying that the whole process of it marks the energy company’s coming retrieval. 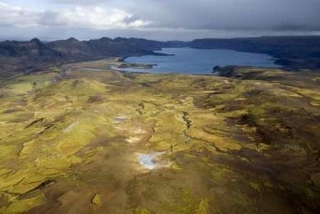 “My criticism is mostly based on the premises that the exploitation options are always at the forefront, but not to protect the Icelandic nature and Icelandic natural treasures from the outburst of the present,” Guðmundur said and added that the latter is much more important than to exploit certain areas. He also criticised the Minstry of Industry and the National Energy Authority for allowing Landsvirkjun to walk all over the second phase’s protective section. Only a few days prior to the report’s publication Landsvirkjun announced the company’s future policy formulation, parallel to the publication of another report that was made for Landsvirkjun by a consulting service named GAMMA. The reports states that according to the results of the Energy Master Plan’s first phase, Landsvirkjun can duplicate its energy production in the next 15 years, promising between 9.000 and 11.000 thousand related jobs. If things go like planned, at least 3.000 people would be employed by energy-intensive heavy industry companies in 2025, while the so-called – and often doubted – derivative jobs would be a little more than 4.000, meaning that c.a. 4% of the Icelandic nation would work directly or implicitly for heavy industry. To make a good story better the director of Landsvirkjun, Hörður Arnarson, compared Landsvirkjun with the Norwegian oil industry, saying that if the company is allowed to follow its published strategy, only its dividend payment and tax payment could become 14% of the state treasury. Hence Landsvirkjun would be able to live up to the cost of Iceland’s police, courts, culture, sports, colleges and universities. As reported by Saving Iceland before, environmentalists are highly critical of the making of the Master Plan, especially in relation to a committee, nominated to sort the areas in question into three different categories: protection, hold and utilization. The committee did not include a single representative from environmentalist organizations whereas representatives from the energy and tourism industries, as well as the Ministries of Environment and Industry, had seats IN it. Minister of Environment and a Left Green MP, Svandís Svavarsdóttir, has now backed up the criticism, stating that there is, and has always been, an enormous advantage difference between environmentalists on the one hand and those in favour of extreme exploitation on the other. Interviewed by State TV station RÚV, Svandís said that within both the Ministries of Environment and Industry there is a will to strengthen environmentalists’ position, though no plans have been made how to actually execute that will. 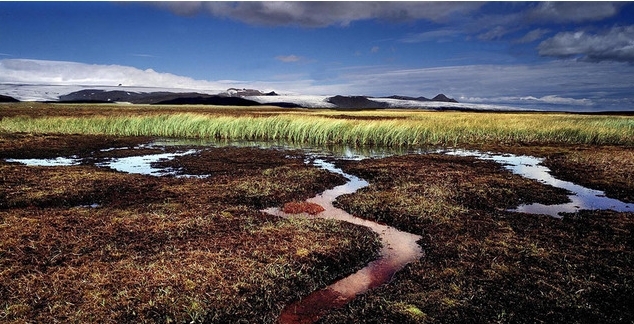 Once again promises given about changes concerning the protection of Iceland’s nature seem to lack all real meaning.